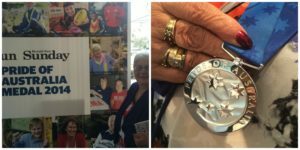 We have a wonderful group of volunteers that help keep the Women’s Housing Limited community development program fun and full of events. 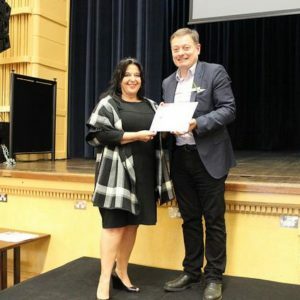 Thanks to the City of Yarra we had an opportunity to thank Helene Levin (pictured accepting certificate from Mayor Cr Roberto Colanzi), Cheryl Widlend and Gina Poulos at an official ceremony at the Collingwood Town Hall on 10 May 2016. We appreciate and thank all that volunteer their valuable time and expertise. 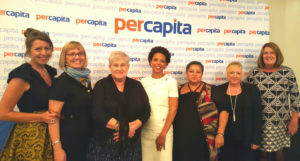 Per Capita is co-designing a facility together with a group of women 50+ that will help women to strengthen their financial position and find ways to make additional income through micro-enterprise. CAPPA called the project Money For Jam after one woman, who is already helping herself, described her income generating activity as making the difference between only having butter on her toast or being able to afford jam. Money For Jam passed a landmark a couple of weeks ago when CAPPA convened a co-design workshop with a group of women, some of which are clients of Women’s Housing Limited. The workshop follows on from thorough analysis of what women said to CAPPA during initial interviews, of what the gaps are in current services and what barriers they face. Through these invaluable contributions by the women CAPPA are now close to defining what the Money For Jam facility will look like and how it will help women increase their financial and emotional wellbeing. Shortly they will be testing the facility before broader roll out will commence, hopefully by the end of the year. To celebrate International Women’s Day, 8 March 2016, Women’s Housing Limited invited Anne Sgro, President, from the Union of Australian Women to discuss the history of the organisation and what to expect going forward. It was amazing to hear how The Union of Australian Women have advocated for women rights since they were formed over 65 years ago. They seek to improve the lives of women through focussing on issues of equality and social justice. They also highlight the often hidden role of women in Australian society, particularly women’s contribution to its economic, social, cultural and political life. 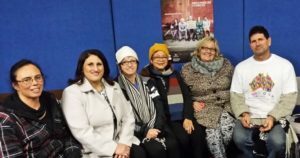 As part of Homelessness Prevention week on 4 August 2015 Women’s Housing Limited was involved in a ‘sleep out’ event to help raise awareness and highlight the difficulties faced by people experiencing homelessness. Women’s Housing Ltd was excited to be a part of this event, Lindy Parker, Operations Manager and Veronica Hunt, Housing Worker are two of the many that slept rough. Representatives from housing and support services, disability support services, youth and aged services and mental health support services attended the ‘sleep out’ organised by Peninsula Housing Network. On 19 March 2015 residents of the Mt Martha Rooming House went on a Farm Gate Tour. In conjunction with Mornington Peninsula Shire Council, and with the wonderful help from Paula Johnson, residents of the Mt Martha rooming house visited some Peninsula farms, meet the farmers, learned ways of food production and purchased super cheap, super fresh fruit and vegetables straight from the ground, vine or tree. Then in the spirit of “Paddock to Plate” Paula Johnson went home with the residents to assist with cooking ideas to make the most of the fresh food. The Mayor of the City of Yarra, Phillip Vlahogiannis opened the event. 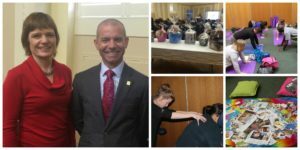 The day was filled with giveaways, workshops and information sessions. 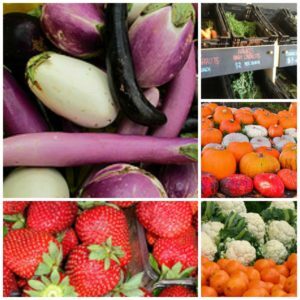 There were representatives holding stalls and guest speakers from COTA, WIRE, ERMHA, RDNS, Amy’s Grains, Turning Point, Consumer Action, Beyond Blue, DVRCV and Women’s Health. The workshops included yoga, meditation, nutritional health tips, simple exercise tips, art therapy, stress management and conflict resolution. Lunch and free hand, neck and shoulder massages were provided. For winning the Victoria Pride of Australia Medal 2014. Women’s Housing Limited and many of our tenants are grateful for Gina’s ongoing support. 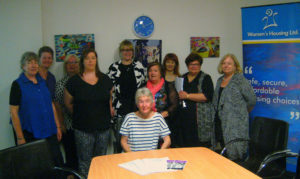 With the support of Wombat Housing and Support Services, the tenants of Women’s Housing Ltd presented a years’ worth of creative endeavour. A visual art, ceramics and photography display was held at the Bluestone Art Space in Footscray. Homeless Persons Week is an annual themed week coordinated by Homelessness Australia to raise awareness of people experiencing homelessness and the surrounding issues.A ‘sleep out’ event was held during National Homeless Persons Week to raise awareness and highlight the difficulties faced by people experiencing homelessness. 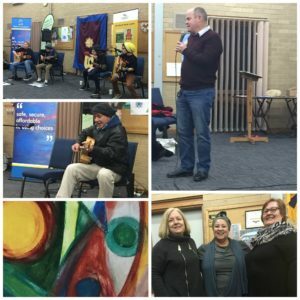 More than 40 people from housing and support services, disability support services, youth and aged services and mental health support services attended a ‘sleep out’ organised by Peninsula Housing Network. Women’s Housing Ltd was excited to be a part of this event, Lindy Parker, Operations Manager and Veronica Hunt, Housing Worker were two of the many sleeping rough on Tuesday 5th August 2014. “Without affordable and secure housing it is very difficult for people to have wholesome and healthy lives, to hold down employment, to participate fully in education and to engage in community life. Housing is a basic and fundamental human right and we should never lose sight of this,” said councillor Antonella Celi. On 14 February 2014 members of staff at Women’s Housing Limited attended the One Billion Rising event at Federation Square in Melbourne. 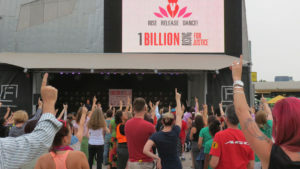 The event is part of a global movement which uses music, dance and joy to protest and say NO to violence and exploitation experienced by 1 in 3 women around the world. For more information on the event please see link below.